You guys in the holiday spirit? Or, are you feeling a little Charlie Brown with all the extra to-dos and temptations around — for both you and your whole family? It’s a gloriously crazy time of year for moms, right? From the holiday shopping to the cooking to the decorations to the parties to the COOKIES — oh, man. But, no worries. Because while we cannot go holiday shopping for you or clean your house before the whole family comes over, we can share tips with you on how to keep the fam (including you!) 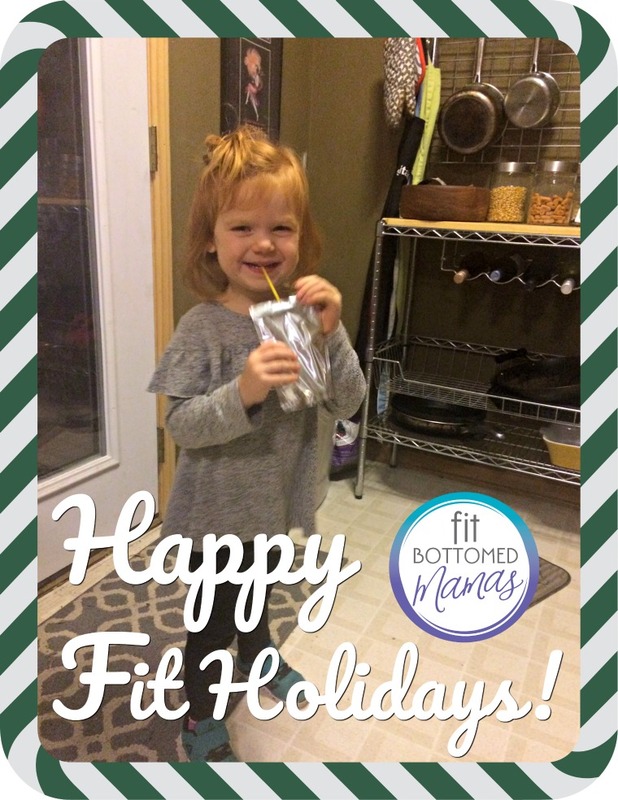 fit over the holiday season. Read on … you got this! 1. Set boundaries and realistic expectations for yourself. What do you want this holiday season to be like for your family? How do you want to feel? What will make for an “awesome holiday”? Now, with those answers in mind, think about all the things you typically do this time of year. Are there obligations or to-dos that you need to delegate? Say no to? Give up completely? Your daily life likely won’t look like a pin from Pinterest. And that’s okay. That’s real life. Prioritize your activities. Lower your expectations. Create the space so that you can truly have a holiday you love (and still have time to work out and have me-time!). 2. Create active holiday traditions. Now that you’ve likely said no to some obligations of years past, it’s time to create some fit traditions. Get your family in on this one by doing some brainstorming together on fun ways that you all can move more. Maybe it’s going on a weekly winter walk (bonus if there’s snow to play in! ), dancing to holiday tunes or doing an interactive holiday movie workout like this one. Find something fun that works for you — and make it a yearly tradition. 3. Put your veggies first. With so many yummy holiday treats out there this time of year, veggies can take a backseat. That’s why we love the simple suggestion of starting any meal or snack with veggies. 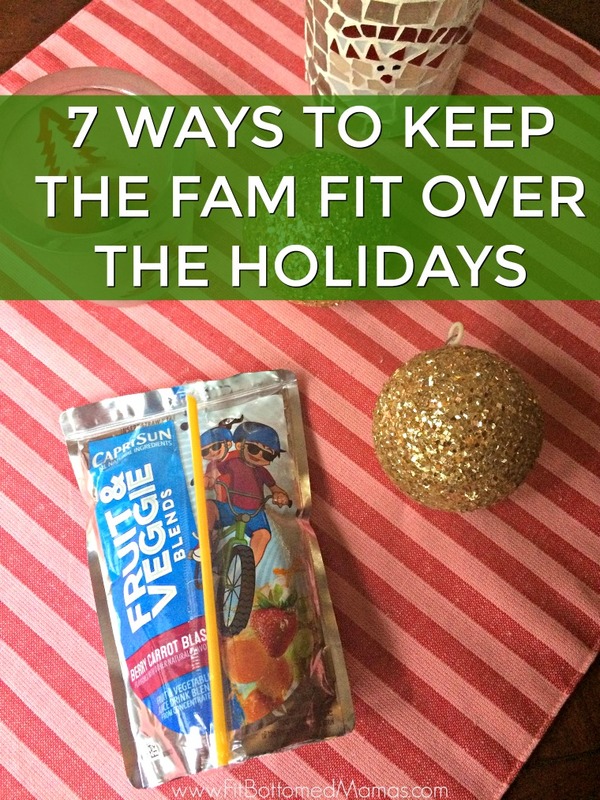 A super easy way to do this — especially great for picky eaters or when you’re on the go — is with CAPRI SUN Fruit & Veggie Blends. 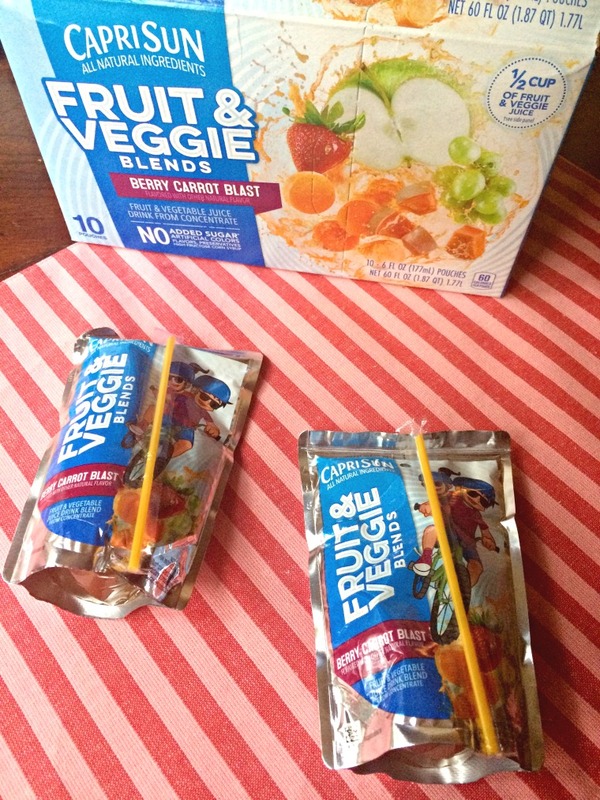 Previously known as Super V, CAPRI SUN Fruit & Veggie Blends are packed with yummy fruit and veggie juices, giving your kiddos the tasty fruit juice they love with the added benefits from vegetable juices that you love. We’re talking half a cup of fruit and veggie juice per pouch — with all-natural ingredients and no added sugar*, no high-fructose corn syrup, and no artificial colors, flavors or preservatives. Total mom win here. 4. Manage your stress. Mamas, make a point to take at least 10 minutes a day out for you to do whatever activity is going to replenish you. Schedule this time in your calendar and make it absolutely non-negotiable. It can be a quick 10-minute workout, a meditation, a bath, reading a book — whatever it is, just make sure it makes you feel good. 5. Give back. Really get in the holiday spirit by giving back in whatever way you can. Maybe it’s donating money to your favorite causes or taking the whole family to volunteer at a local food bank (be sure to bring the CAPRI SUN Fruit & Veggie Blends!) or soup kitchen. Maybe it’s shoveling snow for a neighbor or going to a pet shelter to walk and play with the dogs. Maybe it’s decluttering and donating toys and clothes to a local thrift store (bonus: this helps to make room for all the goodies Santa might be delivering). No matter what activity you choose, do something that truly embraces the spirit of the season. 7. Enjoy it! Hey, they only come around once a year.